A history of legendary performances for our clients. We have a legacy of milestone achievements in remote broadcasting. All great success stories are born out of one’s persistence of vision, relentless ambition, and good old fashioned hard work. At F&F Productions, Center Stage is Yours. Founded in 1981, F&F Productions is recognized industry-wide as an innovative pioneer for its unparalleled contributions to remote television broadcasting. Inspired by visionary design and committed to engineering excellence. 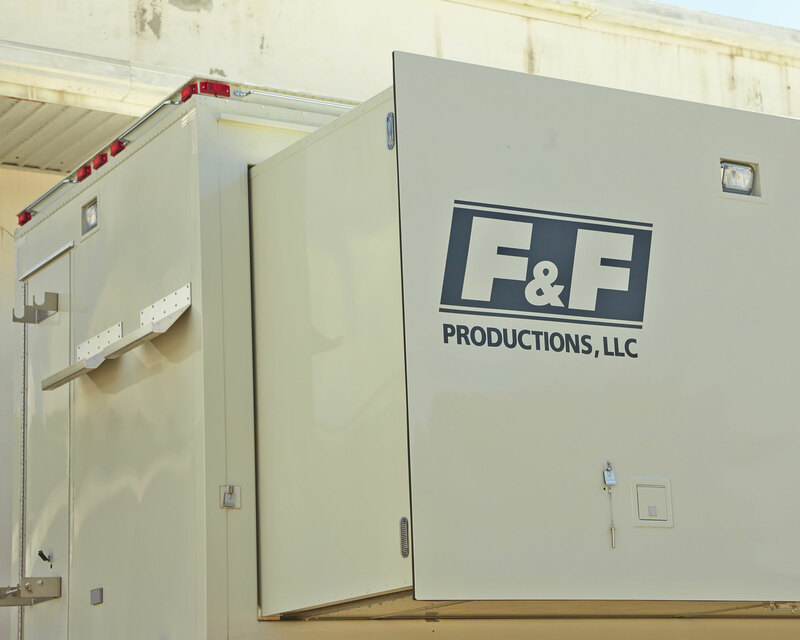 Where uncompromising attention to detail and unparalleled quality counts more than sheer quantity, F&F Productions has consistently provided one of the youngest, best-equipped, and custom-configurable fleets of HD remote broadcast production mobile units in our industry. 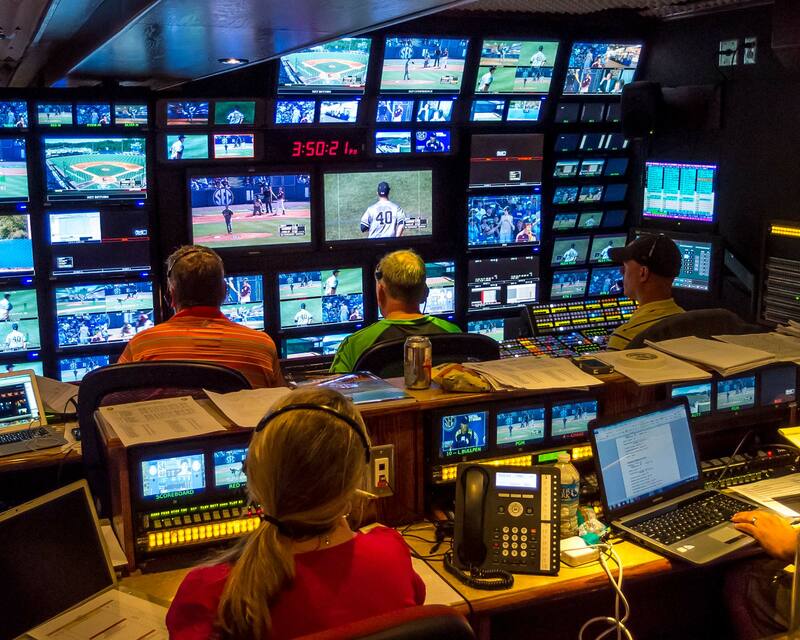 With millions of sports fans throughout North America seeing us at work each time they tune in for one of our client’s live events, our mission is to be at the top of our game for every game we produce. Whether backstage or on a studio back lot, we’re right at home at even the most remote locations to capture that once-in-a-lifetime special event or a full season of sitcom, game show, or dramatic series production. When Fortune 500 companies need to get just the right message to their team and their partners across the country and around the world they know they can count on us.